The WA1360 floating row cleaners are designed to follow the contours of the soil surface, consistently moving residue away from the path of the gauge wheels. 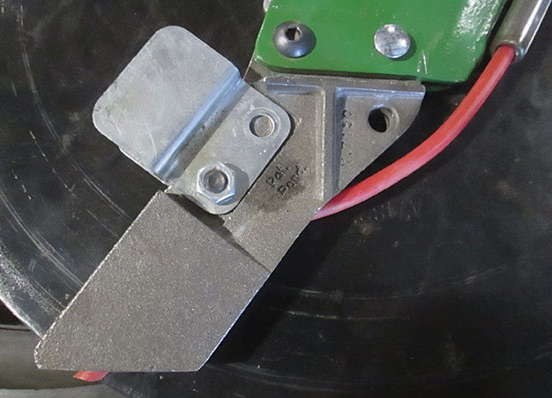 This allows the gauge wheels to run in the cleared zone to promote uniform depth control and facilitate quicker soil warning and rapid emergence. 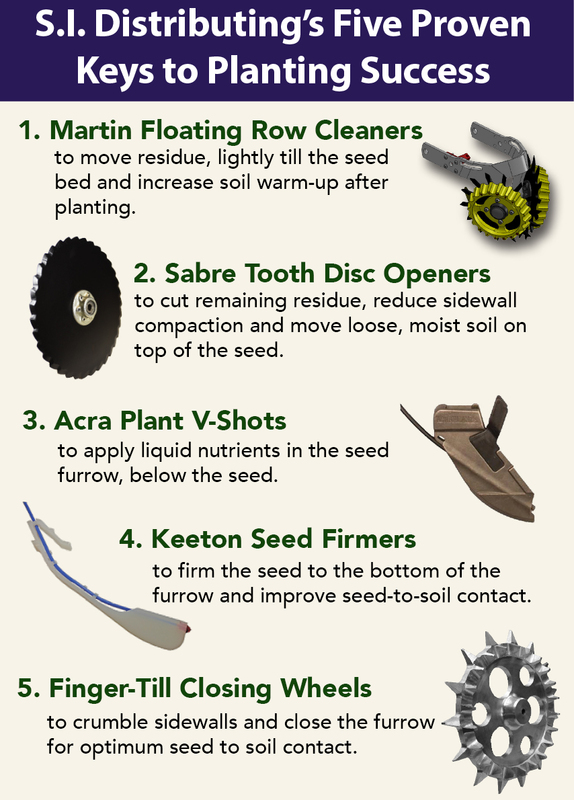 Floating models fit most planters and may be used ahead of most no-till coulters and certain fertilizer openers including the Martin UMO-100. Narrow 45 degree frame, ideal for high speed planting or narrow rows while still clearing path for gauge wheels. When it comes to row cleaners, the patent-pending Martin-Till Compact Clean Ride™ (CCR) unit proves you can pack a lot into a little space. As the most-compact floating row cleaner on the market (measuring less than 14 inches from the face mount plate to the front of the unit), the CCR delivers superior performance when coupled with the Martin-Till Smart Clean™ bi-directional air cylinder adjustment system. The C-125 was replaced by the WA1360; however it is still available for certain planter configurations such as with aftermarket no-till coulters. 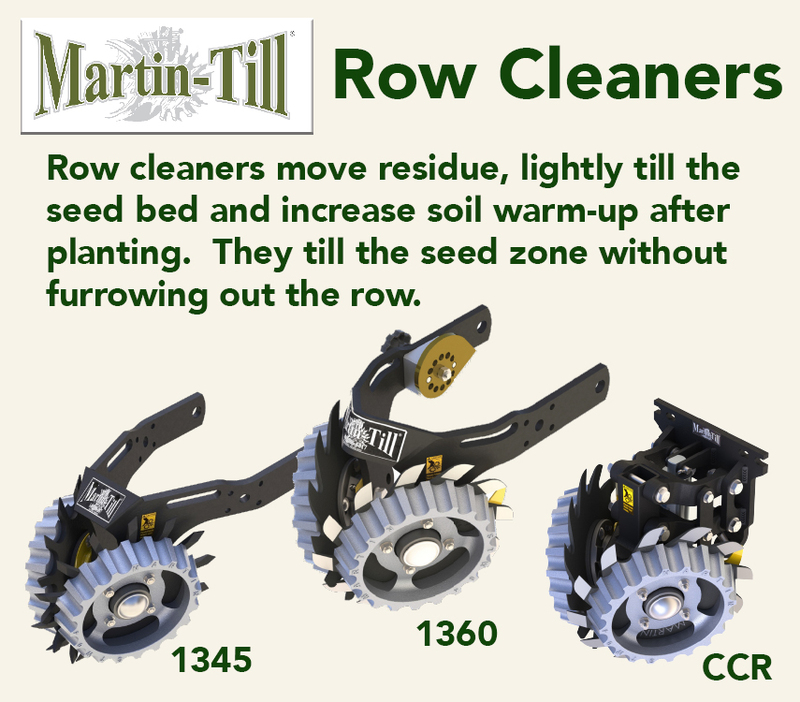 The Martin original style row cleaner clears the widest path of any tooth wheel row cleaner on the market. The 15” diameter, 3/8” thick, T-1 heat-treated wheels are made left and right in order to shed the residue better.